Mucho Vegas Casino first saw the light in December 2016 and had a very successful start. Its beautiful design, overall friendly and fun vibe and outstanding game selection have quickly won over casino players from all over the world. Throw the excellent welcome package in the mix, and you have an excellent online casino that not only looks great, but it also delivers the goods as well. The Mucho Vegas Casino site is bright, colourful and has a friendly vibe. From the registration process to the customer service, every aspect of the casino is geared towards giving you the best gaming experience. The games selection is outstanding, with over 820 of the best casino games from the world’s biggest and most respected software providers: Pragmatic Play, Betsoft, Gameart and iSoftbet, to name just a few. Mucho Vegas offers players a wide variety of promotions and extra bonuses, from weekly 100% reload bonuses to games of the week free spins. The site is a joy to navigate through, whether you have logged in on a desktop or a mobile device. Another big plus: the site is very fast. The welcome bonus for new players at Mucho Vegas is one of the most generous welcome packages we have seen. 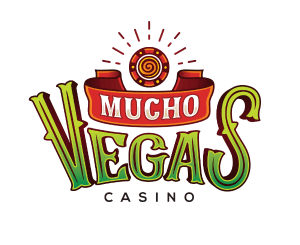 Mucho Vegas will give you a match deposit bonus on your first seven (!) deposits. Unlike anything, we have ever seen. Most casinos will only give you a deposit bonus on the first deposit, and there is only a small number of online casinos that offer extra deposit bonuses on the second deposit, let alone on the first seven. The wagering requirement on all deposit bonuses is quite heavy: 30 x (bonus + deposit). If you want to avoid these wagering requirements, you can always choose to decline the bonuses. Game of the week: play this game from Monday to Friday and get 20 free spins on your account on Saturday morning to kick start your weekend! Mucho Milestones: earn points by playing for real money and turn these points into real pokie spins! Pokies players will have every reason to make Mucho Vegas Casino their new home. 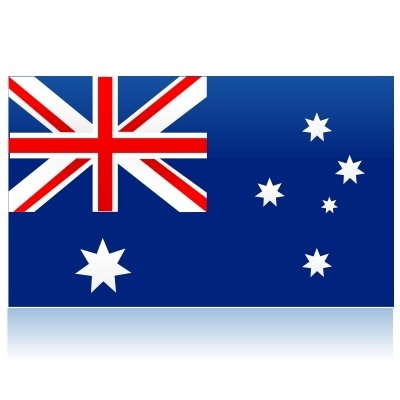 There are more than 540 different pokies from top providers such as Pragmatic Play, Microgaming and Betsoft. You can also play pokies from some lesser-known but fascinating software providers such as iSoftbet, the developer of the hauntingly good pokie Paranormal Activity and the brilliant Mega Boy. Gameart, Intervision and 1×2 Gaming pokies can also be played. If you have your mind set on winning a life-changing amount, visit the Jackpot section, with no less than 54 different progressive jackpot pokies and casino games waiting to be won. If your preference is table games, there is no need to feel left out at Mucho Vegas Casino. There are more than 92 different table games for you to play. These include Roulette, Baccarat, Video Poker and Blackjack. There are live dealer casino games on offer as well which run on Evolution Gaming software for the ultimate HD live casino experience. Is Mucho Vegas Casino reliable? Mucho Vegas Casino Casino operates under the License No. 1668/JAZ issued to Curaçao eGaming, Authorised and Regulated by the Government of Curaçao. 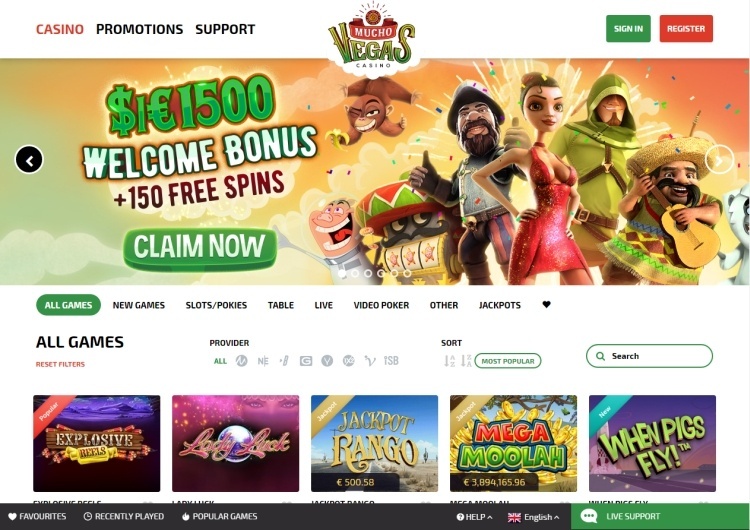 The software that is used by Mucho Vegas is safe and reliable and is tested regularly by third parties on fairness and randomness. The customer service is fast and friendly, and the FAQ section is very clear and easy to understand. Visit Mucho Vegas Casino now and get a 100% bonus up to $100 and up to 150 free spins.